Now offering FREE High-Speed Internet Access in ALL rooms. 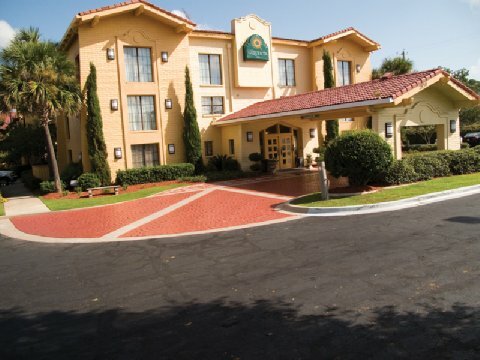 Located southeast of downtown, the renovated La Quinta Inn-Tallahassee South is close to the Capitol and all Florida state offices. Enjoy historic Downtown Tours we are within walking distance to great restaurants, Imax Theater, and Governor Square Mall and just five miles from Florida State University. Enjoy lots of amenities including in-room Movies, a coffee maker, and more.